Driving SEAT’s success is its dynamic product offering, with SEAT now boasting the youngest product range in the market. 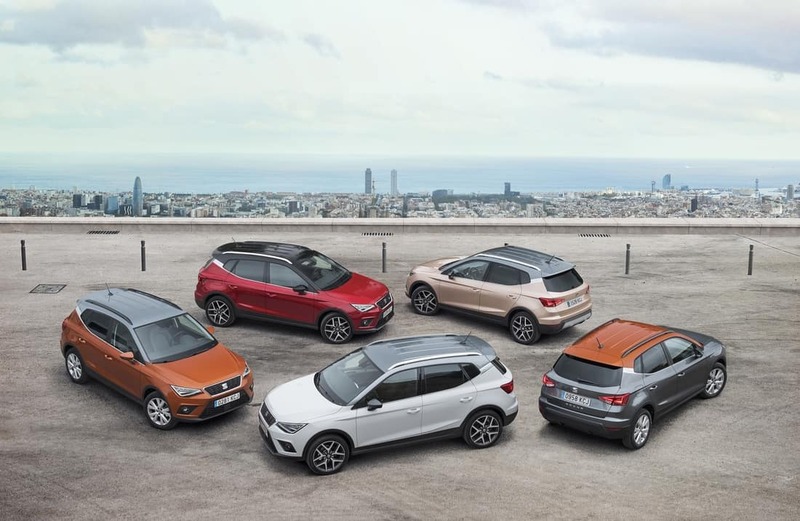 Central to this is its outstanding SUV range comprising of the award winning SEAT Arona, the SEAT Ateca and all new SEAT Tarraco all of which have resonated with Irish customers, playing a pivotal role in the brand’s remarkable performance. 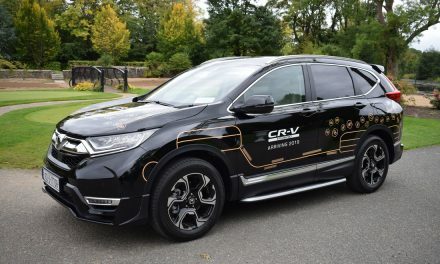 Also central to the success is the dedication and exceptional experience guaranteed at our 24-strong dealer network. PreviousAll-New Hyundai KONA Electric 64kWh – Silent Progression. NextAll-New Opel Combo Life MPV – Where Practicality Meets Versatility. 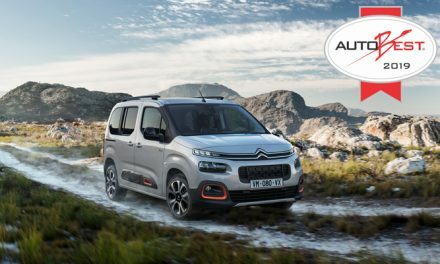 New Citroën Berlingo Wins 2019 Autobest Award. 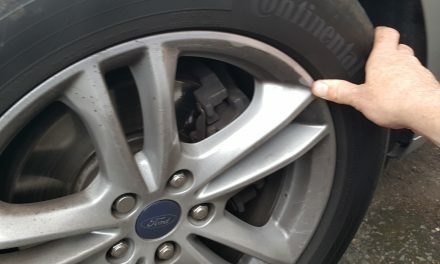 Seven Per-Cent of irish driver’s unaware of tyre penalty point regulations.